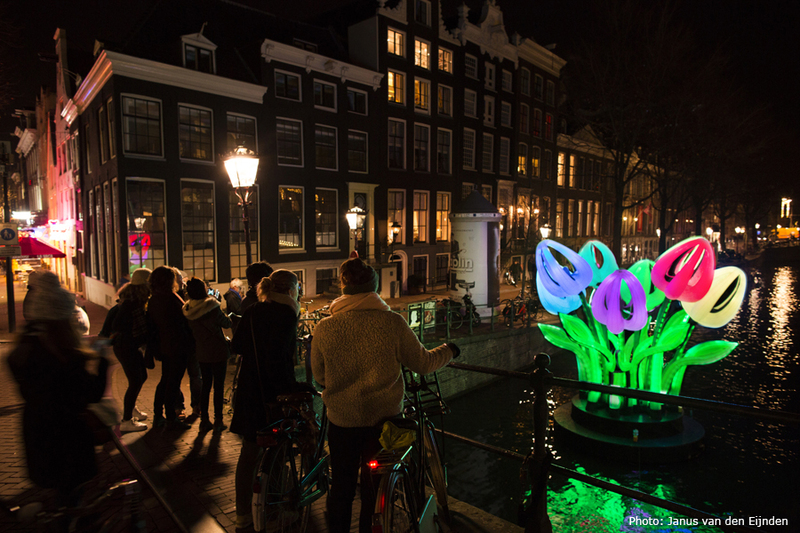 The Bunch of Tulips is an inflatable art installation. 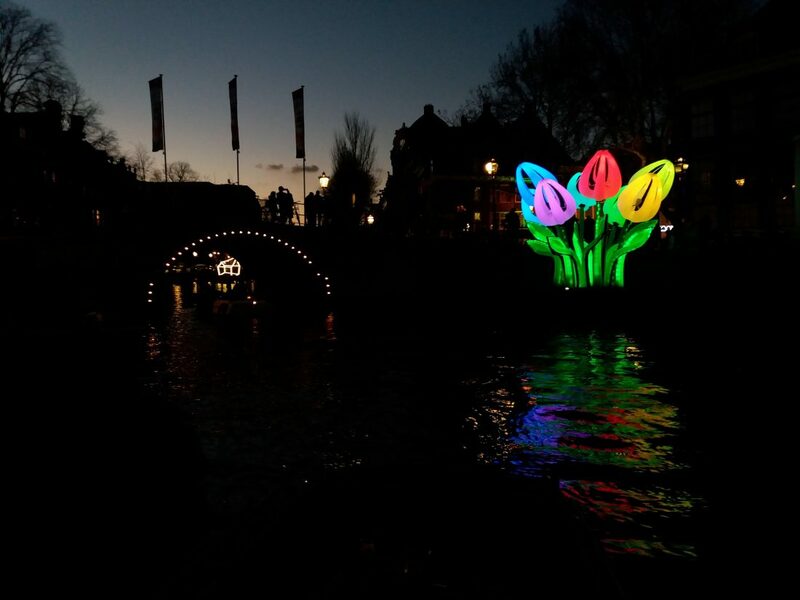 It is a blow up interpretation of the dutch tulip craze. 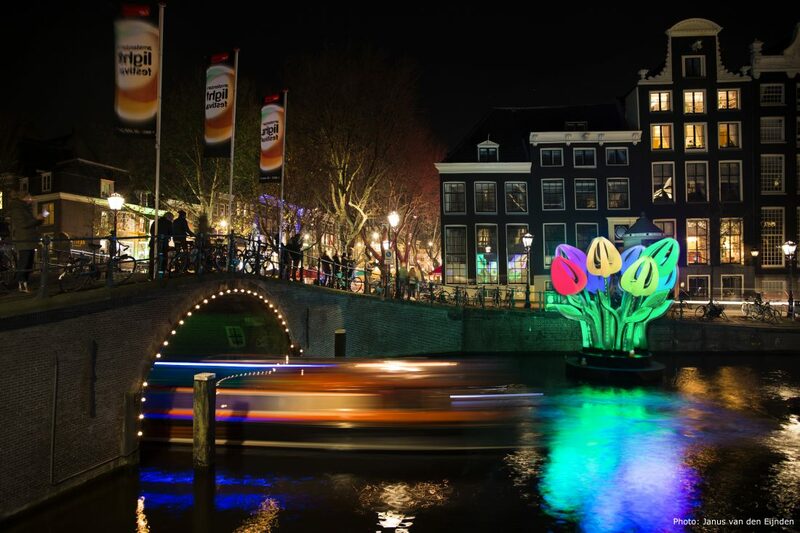 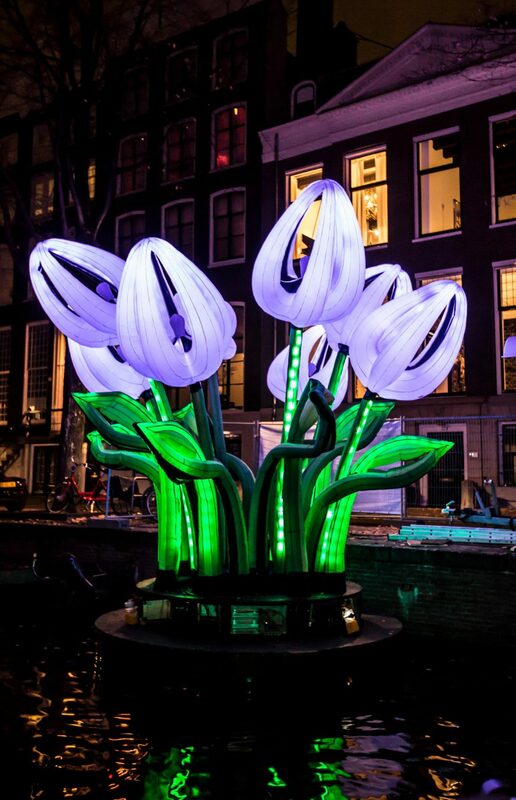 It was on display for the first time on the 5th edition of Amsterdam Light Festival in 2016-17.